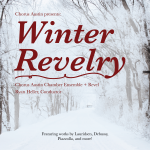 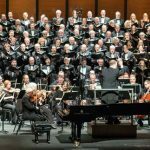 Chorus Austin is a non-profit umbrella organization proudly representing and managing the artistic productions of the award winning Austin Civic Chorus (ACC), Austin Vocal Arts Ensemble (AVAE), and the Chorus Austin Consort. 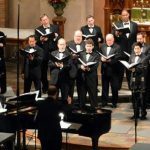 Chorus Austin’s new music director is Ryan Heller. 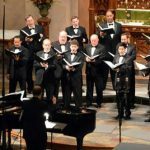 Chorus Austin presents "Southwest Voices"
Chorus Austin presents "Haydn: Stabat Mater"